Yellow Quartz is a warm charming colour, clean yet discrete. It is the colour of the Sun and sensation of pure simplicity. For these reasons, Yellow Quartz becomes an easy matching material for all backgrounds. We have three types of calcutta quarts (Calcutta Venture / Calcutta Premium / Calcutta Unique Slabs sizes 345 x 195 cm x 2cm and 3cm thick . Matching to the requirements of the customers, we are involved in offering best quality of Toscana Quartz Stone. This Toscana Stone is frequently used Tuscany are lime stones and sandstones that were quarried in the hills of the Tuscan countryside. Moreover, the Toscana Stone is available in market at most affordable prices. Quartz is available in slab form in difference thicknesses. 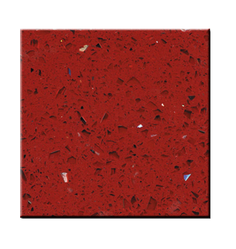 It is used for Kitchen top, table top, flooring etc. - 140cm above. 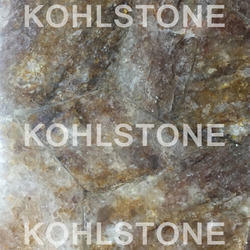 These Gray Quartzite Slabs are highly durable in nature and hence are used for commercial and monumental construction. Our range of Indian granite are available in wide variations of colors, from light to dark. Our Gray Quartzite Slabs are available at industrial leading price.